We check every pub twice a year but because cask ale requires more skill to look after than keg products, there are more things which can go wrong. We can only check what is in front of us when we visit and understand that things may change at other times. That is why we encourage and welcome feedback on the beer quality when you visit Cask Marque accredited pubs. 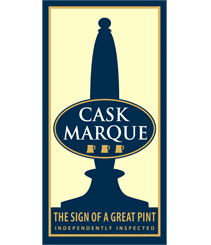 Please let us know of any problems you have experienced with beer quality in a Cask Marque accredited pub by completing the form below. Please note we do not own or control these pubs, we only check the beer quality. 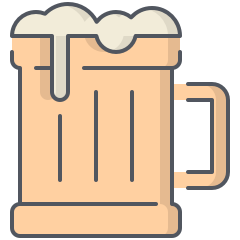 If your complaint about the beer actually relates to customer service, food or being barred please bear in mind that it costs us money to investigate these issues and it may stop us from visiting a pub which is really in need of our help!